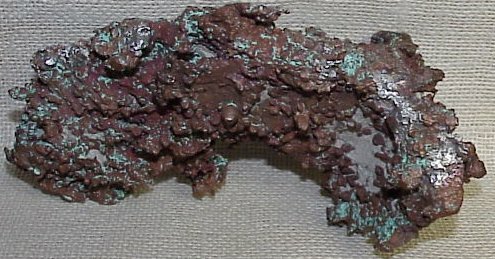 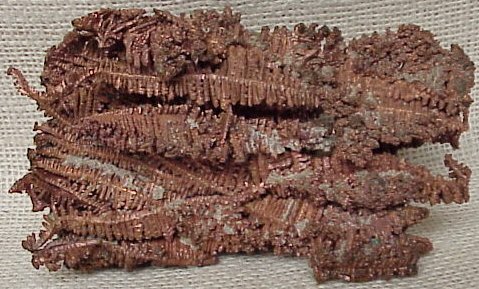 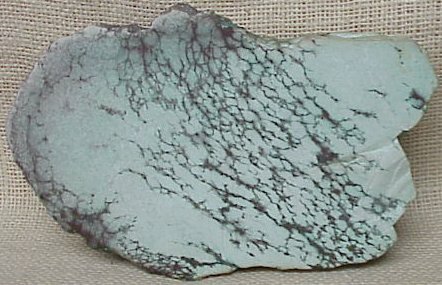 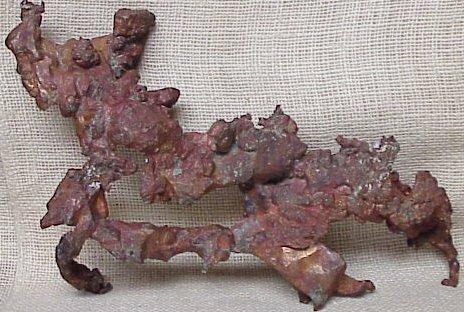 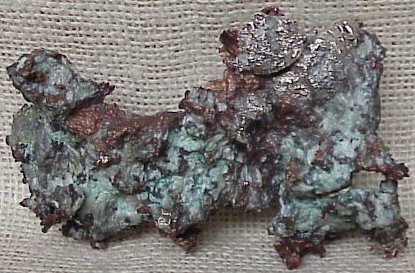 9" Datolite with Copper Veins - Quincy Mine - Hancock, MI. 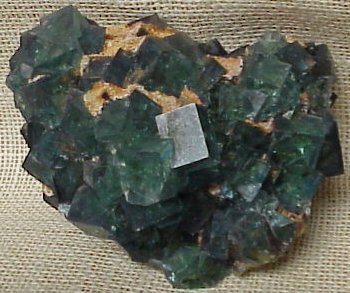 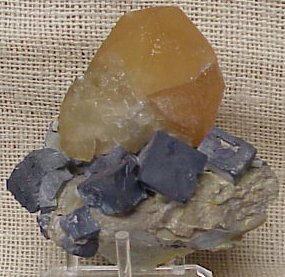 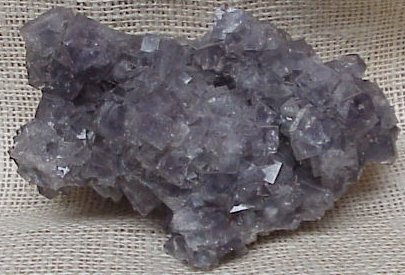 Fluorite xls - Cumberland England. 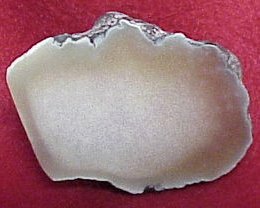 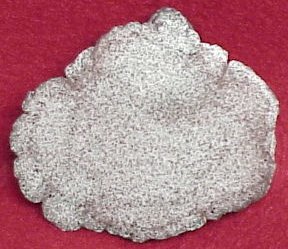 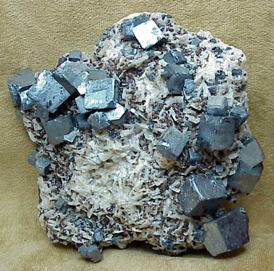 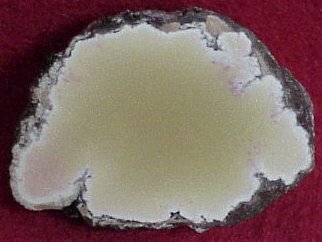 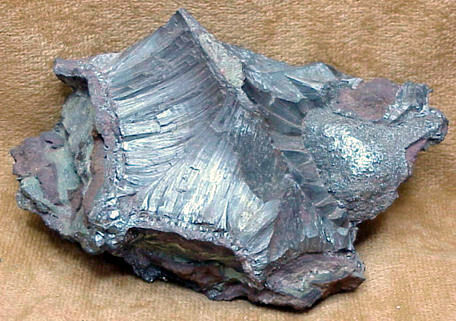 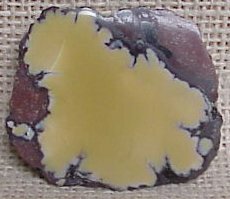 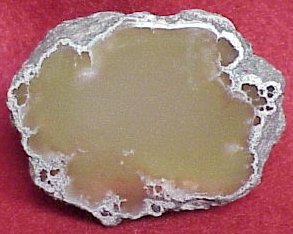 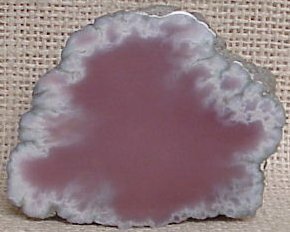 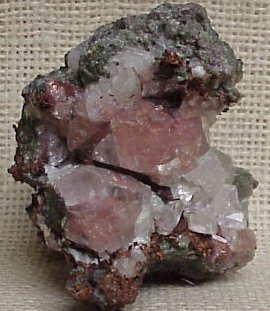 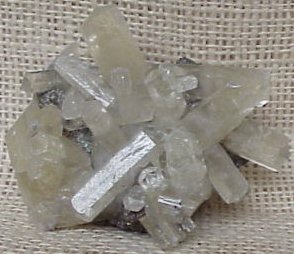 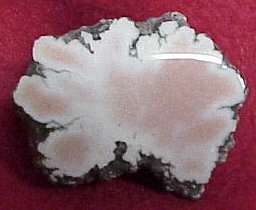 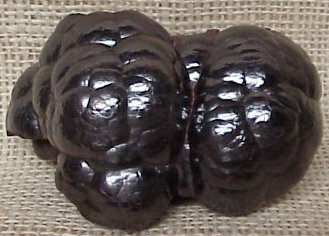 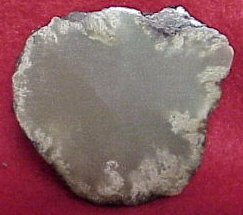 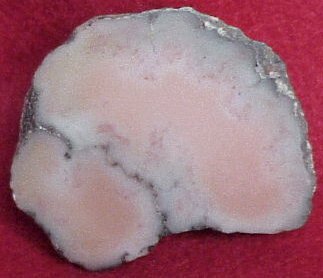 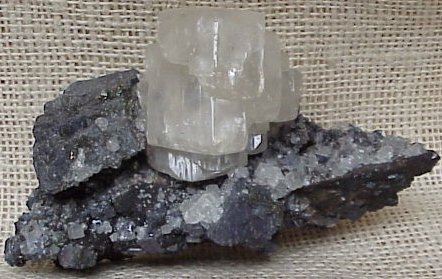 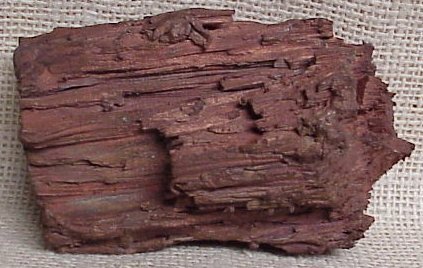 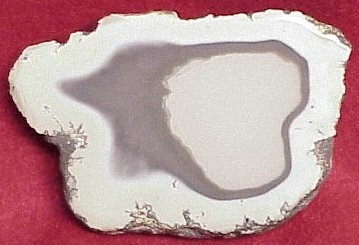 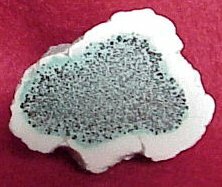 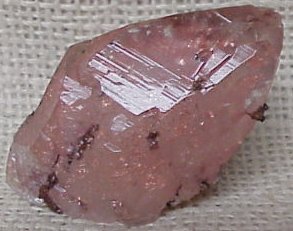 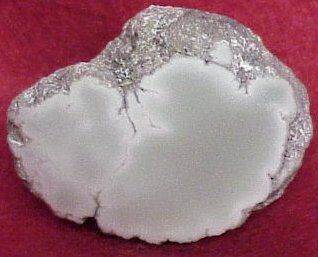 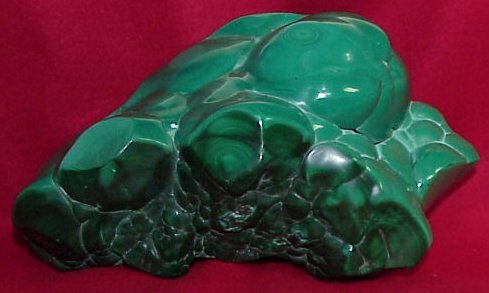 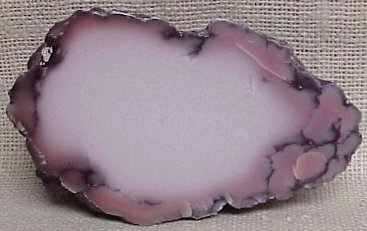 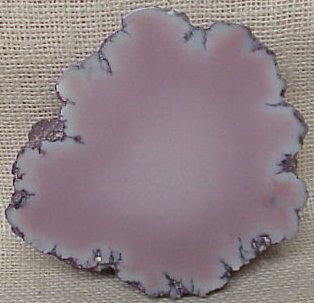 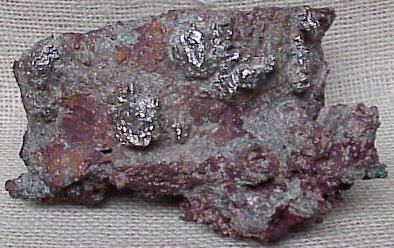 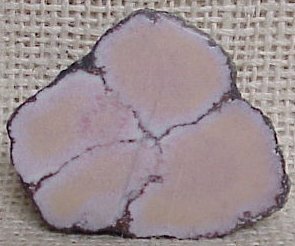 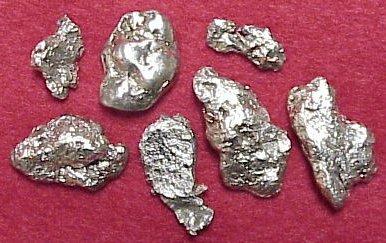 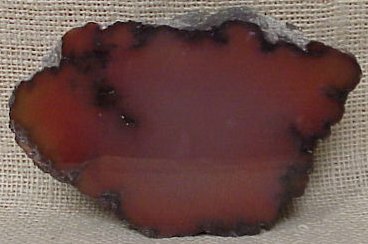 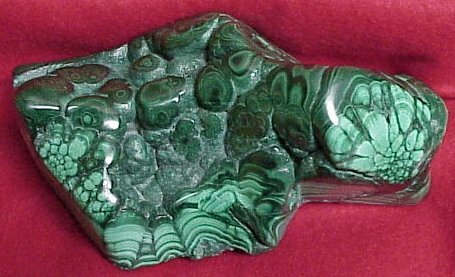 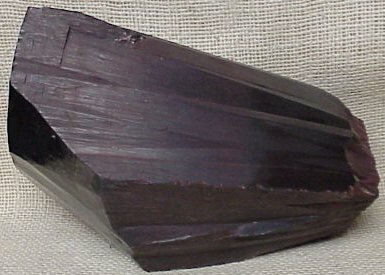 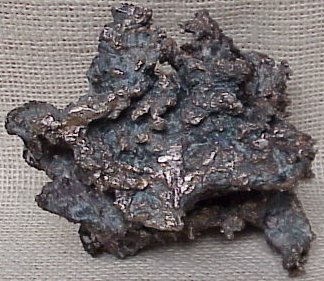 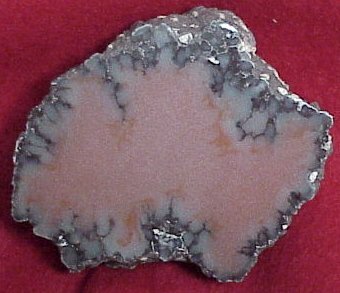 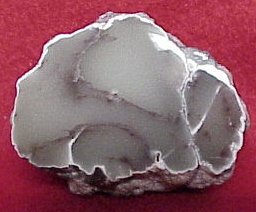 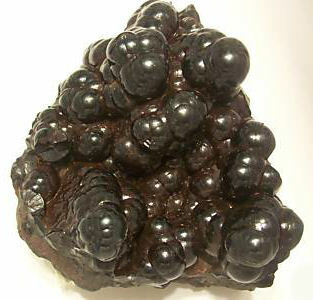 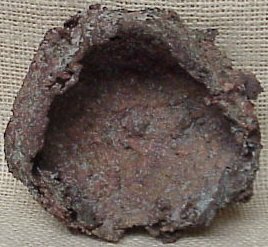 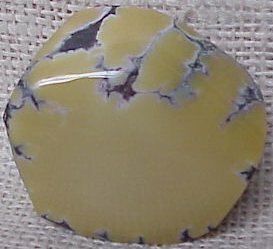 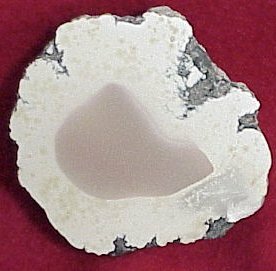 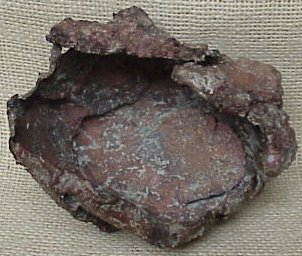 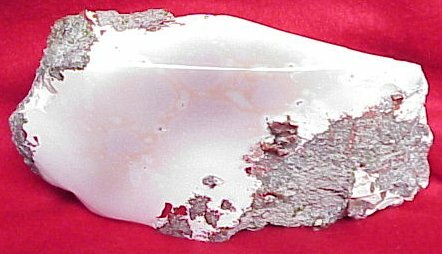 A natural extension of mining artifact collecting is the collecting of the minerals that were being mined. 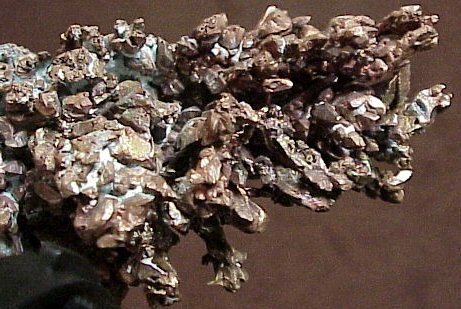 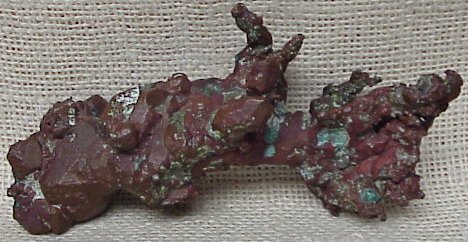 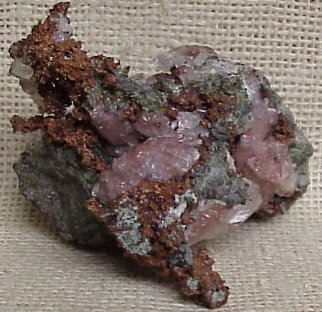 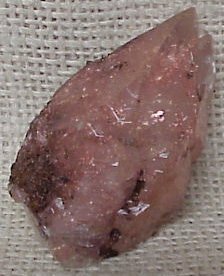 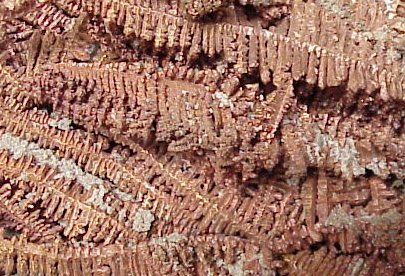 While I specialize in copper and iron minerals, I collect other mineral specimens as well.